The Genie Nano-M1930 uses the On-Semi Python 2000 Monochrome sensor with a resolution of 1936 x 1200. 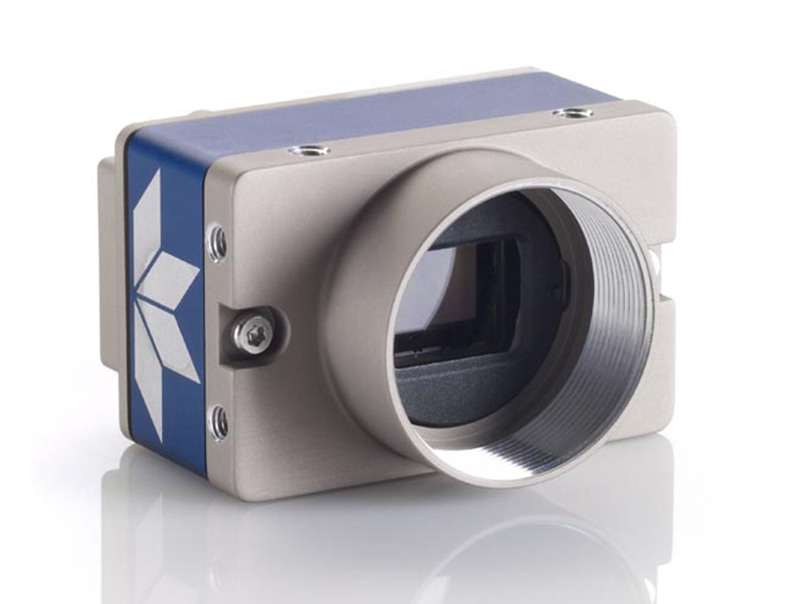 Teledyne DALSA’s Burst Acquisition and TurboDrive feature allows for image capture rates of up to 116 fps in 2.3 Megapixel resolution while maintaining very good image quality. The Genie Nano-M1930 takes advantage of gigabit Ethernet technology, transmitting data over standard CAT-5e and CAT-6 cables to distances of up to 100 m. Like all Teledyne DALSA GigE cameras, the Genie Nano-M1930 is based on AIA (Automated Imaging Association) GigE Vision Standard to directly link the camera to a PC. And all Genie Nano cameras are built with Teledyne DALSA’s Trigger to Image Reliability framework, which controls and monitors the entire process from trigger through image capture and transfer to host memory and helps protect you from data loss.